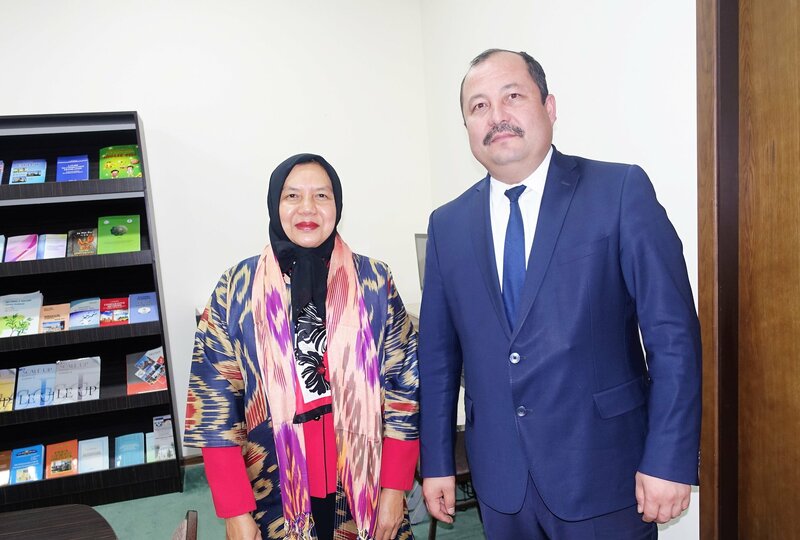 On February 20, 2018, Ambassador Extraordinary and Plenipotentiary of Malaysia to Uzbekistan Dato’ Nor’Aini binti Abd Hamid paid a farewell visit to Uzbekistan State World Languages University. At the meeting, the parties talked about the work done in the development and dissemination of the Malaysian language at the University, the established partnerships with universities of Malaysia, scientific conferences, various programs and scholarships. 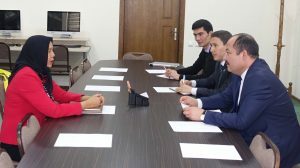 In connection with the completion of the diplomatic mission of the ambassador, the rector expressed gratitude for her personal contribution to the strengthening and development of cooperation between two countries.